Today, VMware announced the launch of Workspace One and I wanted to throw a couple of screenshots out there. As a field engineer, I use Horizon Workspace every day to access my work applications. I’ve been using Workspace One for the last month and I’m happy with how responsive it is. This is what my workspace looks like in Google Chrome. 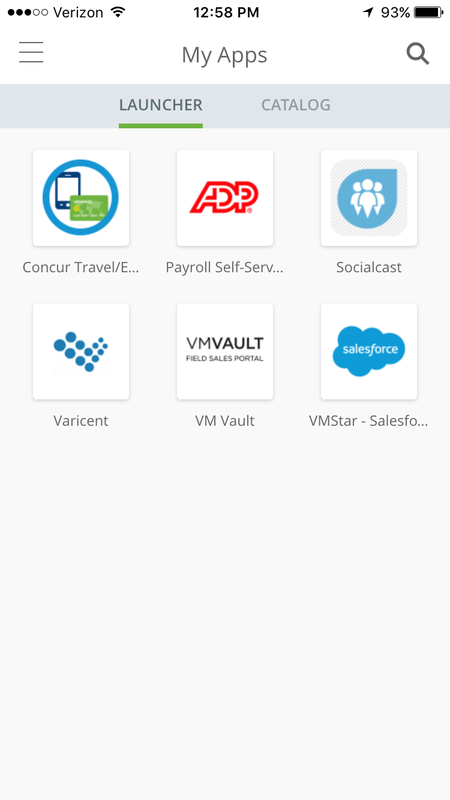 I’ve got the Favorites showing, which are the 6 primary apps I use at VMware. Our catalog is full of many dozens of apps, it’s nice to have a quick Favorites list. This is the Workspace One app on my iPhone. It’s an almost identical look and feel, and the favorites I set while in Chrome are the same favorites on my iPhone. 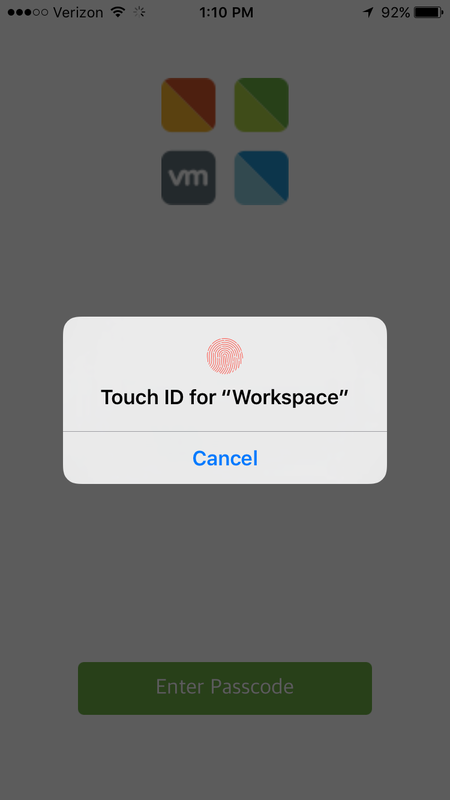 At VMware, we use two factor authentication to access Workspace One. However, I only had to enter my credentials with RSA key once. After that, I can go back into the app with my Touch ID stored on the iPhone. I had a customer with a production cluster of around 100 VMs. They needed to segment off a few VMs due to PCI compliance, and were looking at a large expense to create a physically separate PCI DMZ. I suggested instead the purchase of our per-VM NSX solution. This is a great cost-effective way to license NSX when you’re in a situation like this that doesn’t require socket licenses for your whole cluster. The problem with per-VM licensing is with compliance. VMware doesn’t have a KB explaining a way to make sure you aren’t using more than the number of licenses that you bought. 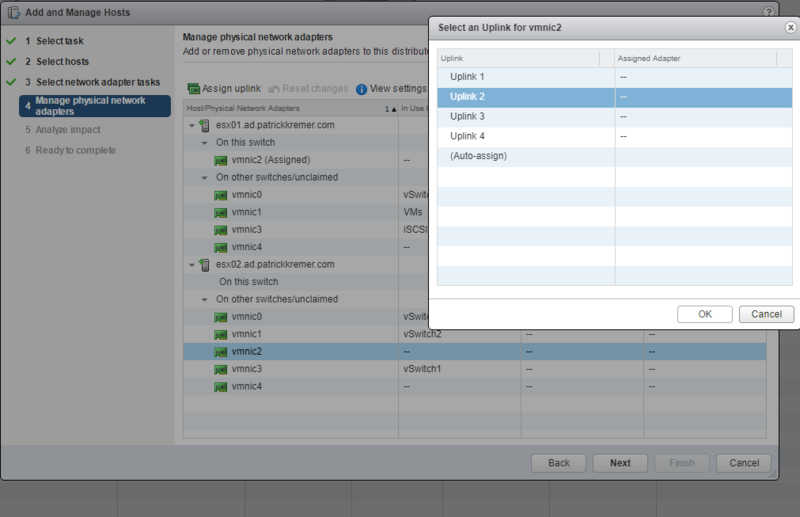 If you add a 25-pack of NSX licenses to a cluster with 100 VMs in it, the vCenter licensing portal will show that you’re using 100 licenses but only purchased 25. VMware KB 2078615 does say “There is no hard enforcement on the number of Virtual Machines licensed and the product will be under compliance.” However, this post is related to the way per-socket licensing displays when you add it to vCenter, not related to per-VM pricing. 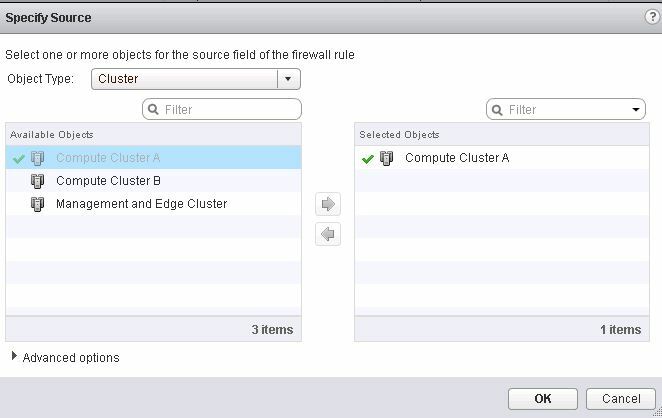 I’ve had a few conversations with the NSX Business Unit (NSBU) and the intent of per-VM licensing is to allow customers to use the NSX distributed firewall without physically segmenting clusters. 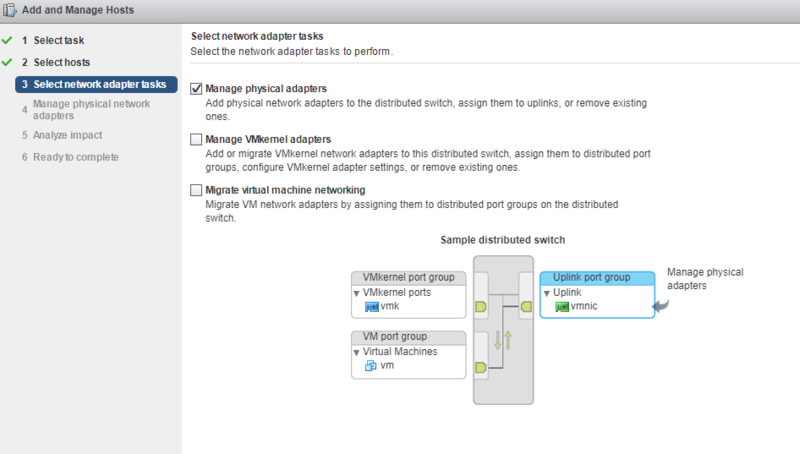 You can run NSX-protected VMs in a cluster alongside non-NSX-protected VMs. However, you have to take some steps to ensure that you’re remaining in licensing compliance. This post shows you how to do it. One way to do this is to avoid using ‘any’ in your firewall rules. If all of your firewall rules are VM to VM or security group to security group, all you have to do is keep the total VM count below your purchased VM count. It is difficult to craft a firewall policy without using ‘any’, though this is the simplest method if your requirements lend themselves to this method. An alternative way is to use security tags. 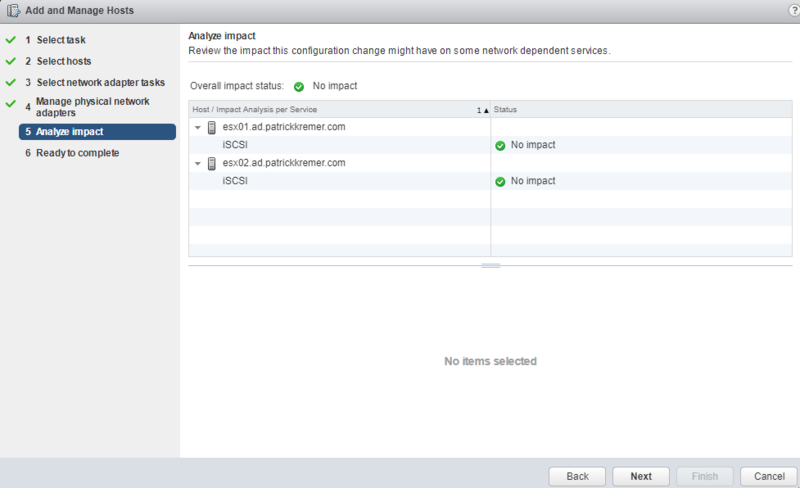 It’s a bit more involved but lets you have precise control over where your NSX security policy is applied. I then assigned tags to my VMs as shown below. 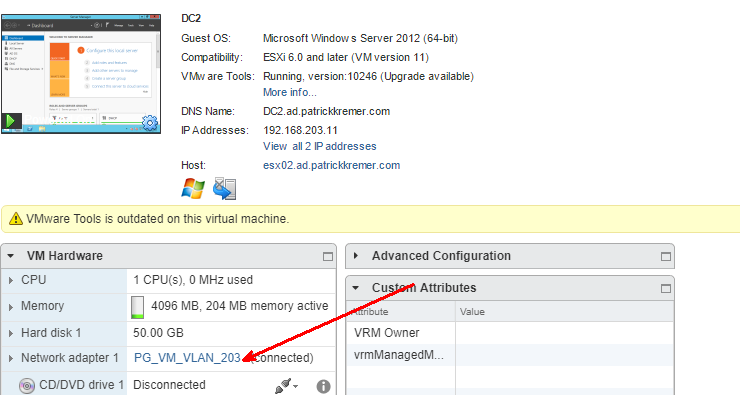 The disadvantage to this method is you have to keep making sure that you security tag VMs. But it does make rule writing easier. 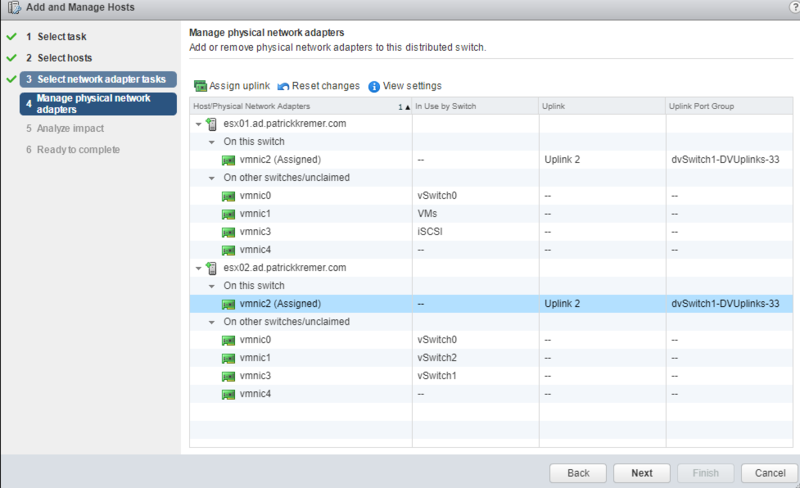 I’m only creating two groups – NSX enabled and disabled. However, there’s nothing stopping you from creating multiple tags – maybe you have a DMZ1 and DMZ2, maybe PCI and HIPAA are separate tags. In this case, I assign all of my PCI VMs the FirewallEnabled tag and the rest of my VMs the FirewallDisabled tag. Now, instead of going to the Firewall section, I go to Service Composer. Don’t be confused by the fact that the security groups already exist – I took the screenshot of the Security Groups tab after I created the groups. 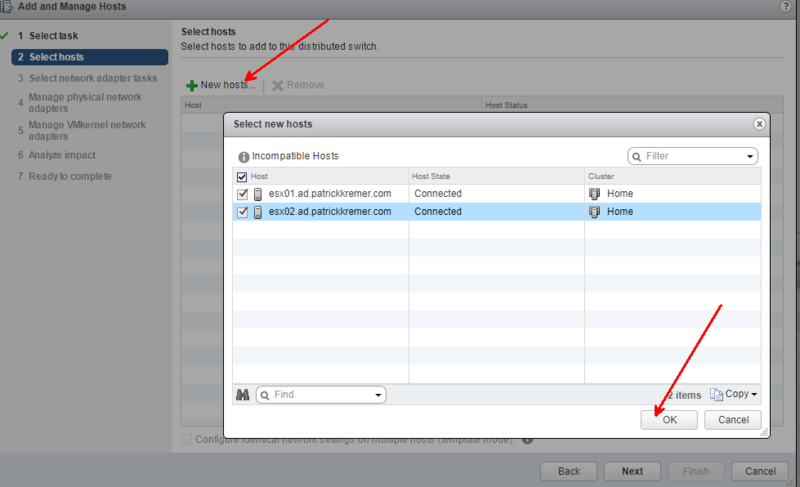 First, I create an NSX_Disabled group with a dynamic membership of CUSTOM_NSX.FirewallDisabled. 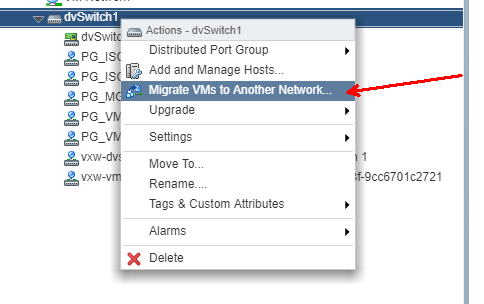 I then specifically exclude NSX_Disabled from the NSX_Enabled group. 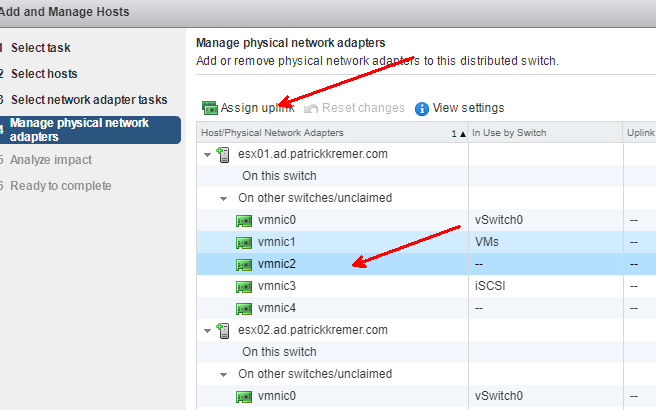 This guarantees that no firewall rules can touch my excluded VMs. 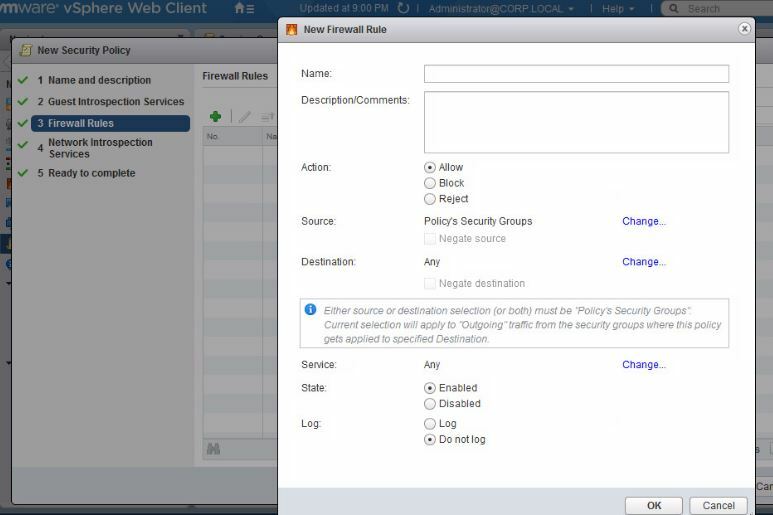 In the Firewall Rules section, NSX has something called “Policy’s Security Groups”. 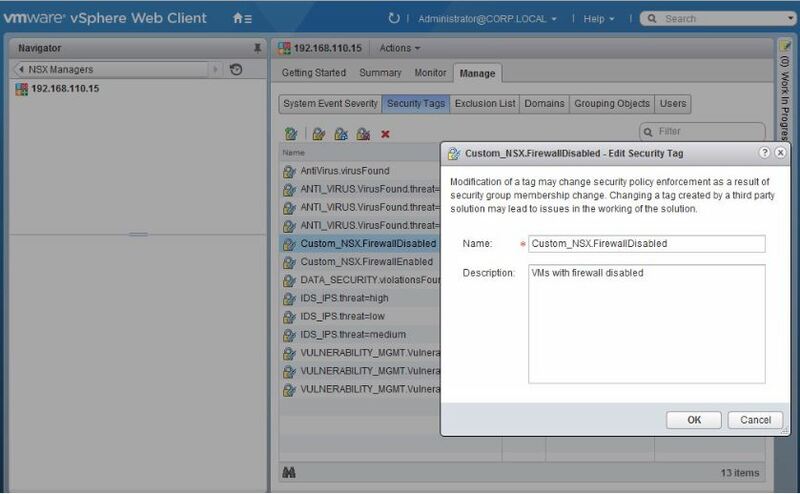 If we assign the policy to the NSX_enabled security group, we can safely use an ‘any’ rule as long as the other side is ‘Policy’s Security Groups’. So source could be ‘any’ if dest is Policy’s Security Groups, or dest could be ‘any’ if source is Policy’s Security Groups. The security group we made enforces that NSX won’t apply rules on VMs that aren’t in the NSX_enabled group. 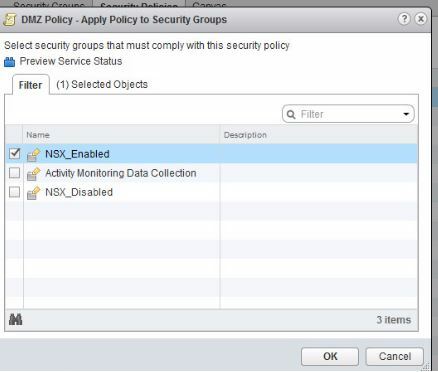 I then apply my new policy to the NSX_Enabled security group. 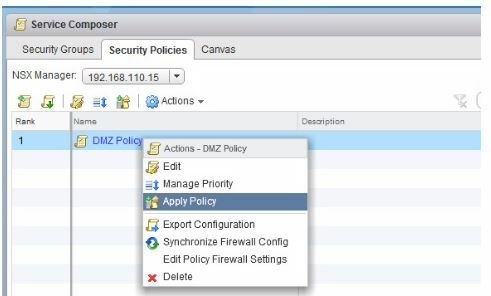 Doing a security policy this way is a bit more involved than simply using the Firewall section of NSX, but it’s worth considering. It’s a perfect way to ensure 100% compliance in a per-VM model. 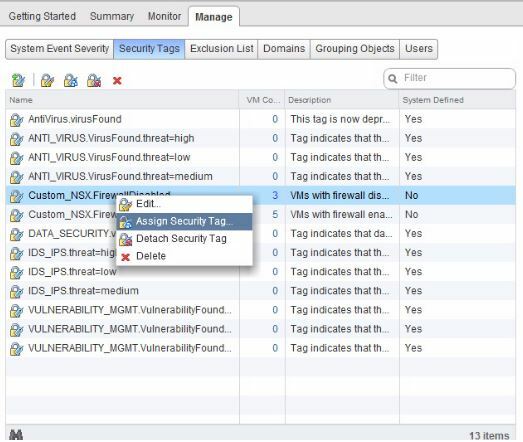 It’s also helping you unlock the power of NSX – all you have to do is security tag VMs and they automatically get their security policy. I posted today’s VMUG presentation in the VMUG section. I’ve created a new VCP-NV page with details on how I passed the VCP-NV exam today! 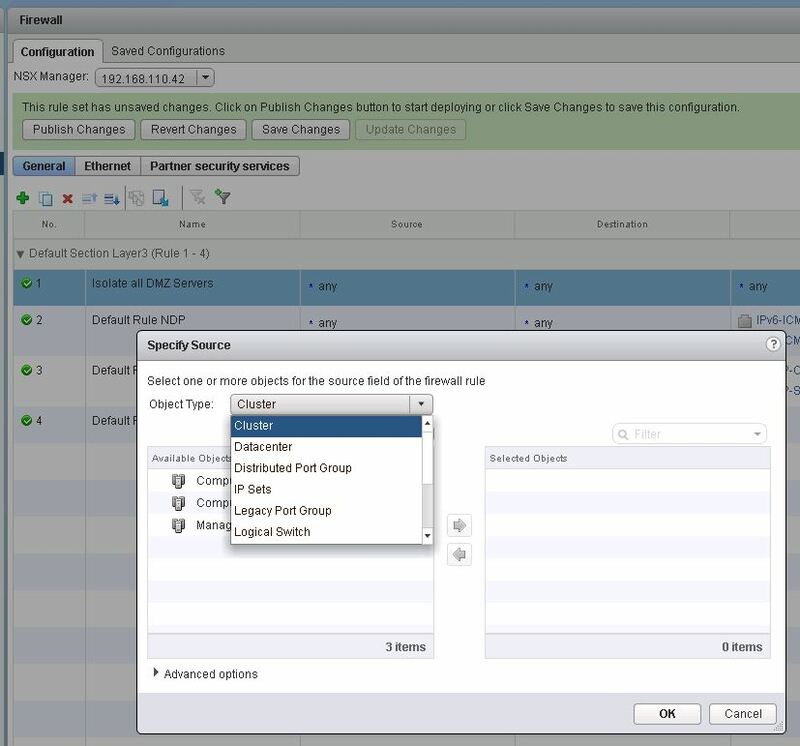 This short post demonstrates the power of NSX. My example is a DMZ full of webservers – you don’t want any of your webservers talking to each other. If one of your webservers happens to be compromised, you don’t want the attacker to then have an internal launching pad to attack the rest of the webservers. They only need to communicate with your application or database servers. We’ll use my lab’s Compute Cluster A as an a sample. Just pretend it’s a DMZ cluster with only webservers in it. I’ve inserted a rule into my Layer 3 ruleset and named it “Isolate all DMZ Servers”. 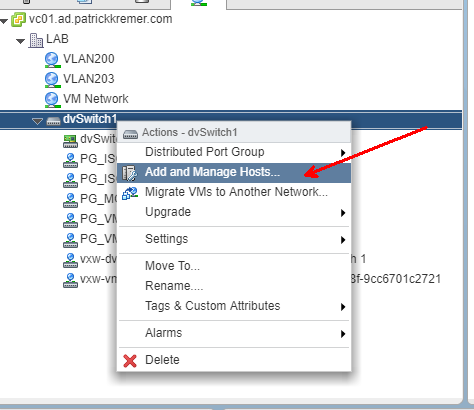 In my traffic source, you can see that you’re not stuck with IP addresses or groups of IP addresses like a traditional firewall – you can use your vCenter groupings like Clusters, Datacenters, Resource Pools, or Security Tags to name a few. I add Computer Cluster A as the source of my traffic. I do the same for the destination. My rule is now ready to publish. 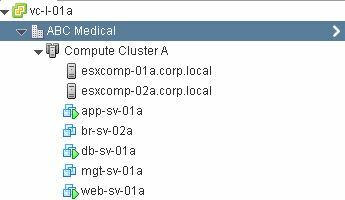 As soon as I hit publish changes, all traffic from any VM in this cluster will be blocked if it’s destined for any other VM in this cluster. Note that these were only Layer3 rules – so we’re secured traffic going between subnets. 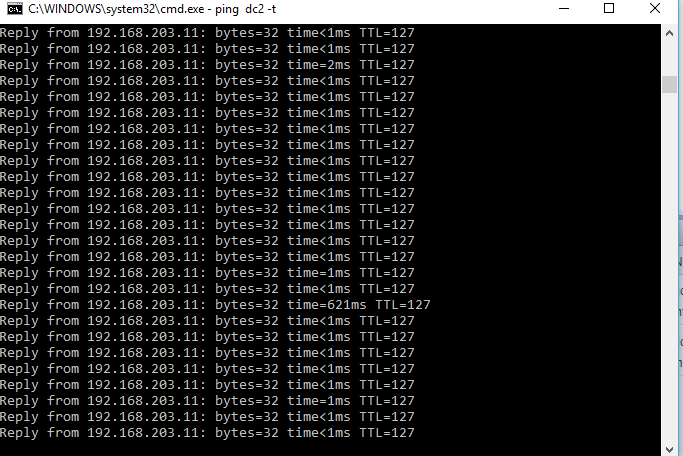 However, nothing’s stopping webservers on the same subnet from talking to each other. No worries here though, we can implement the same rule at layer 2. Once this rule gets published, even VMs that are layer 2 adjacent in this cluster will be unable to communicate with each other! This is clearly not a complete firewall policy as our default rule is to allow all. We’d have to do more work to allow traffic through to our application or database servers, and we’d probably want to switch our default rule to deny all. However, because these rules are tied to Virtual Center objects and not IP addresses, security policies apply immediately upon VM creation. 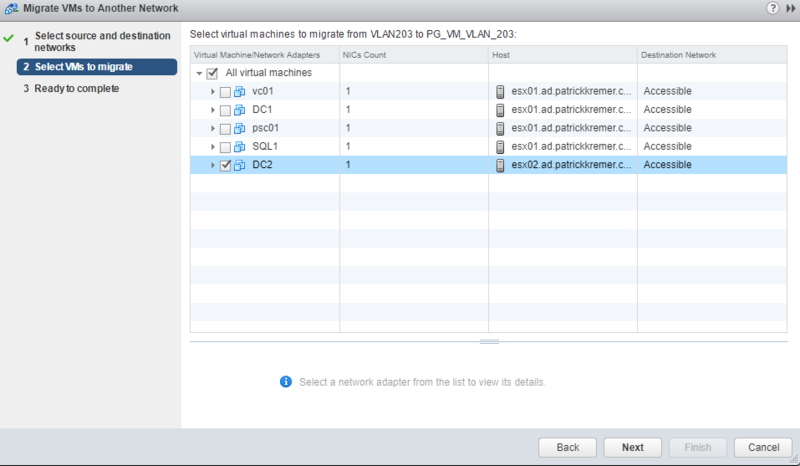 There is no lag time between VM creation and application of the firewalling policy – it is instantaneous! Anybody who’s worked in a large enterprise knows it can take weeks or months before a firewall change request is pushed into production. Of course, you still have flexibility to write IP-to-IP rules, but once you start working with Virtual Center objects and VM tags, you’ll never want to go back. Chris Wahl just put up this blog post showing the donation of royalties from his book, Networking for VMware Administrators. 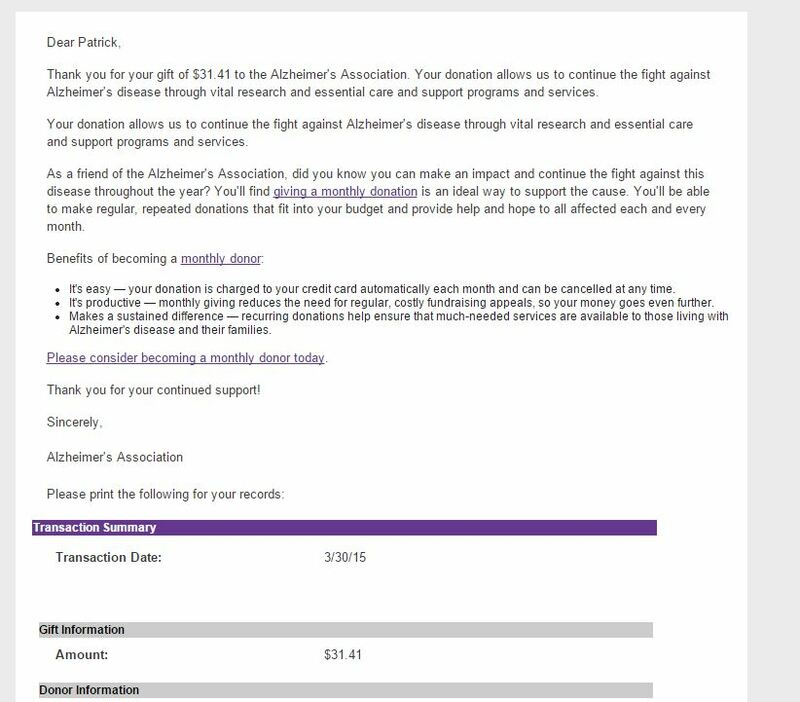 I won my copy for free and at the time I promised to donate to the Alzheimer’s association. I failed to do so, but I have rectified that today. 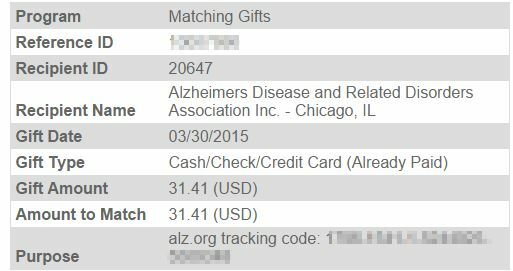 Below is my personal donation along with VMware’s matching gift. $31.41 is the minimum donation to receive a matching gift with VMware’s matching program.